Become a customer to order online and view our product catalog to see a current price list. Log in to your account to search products, see pricing, order and print and view invoices. 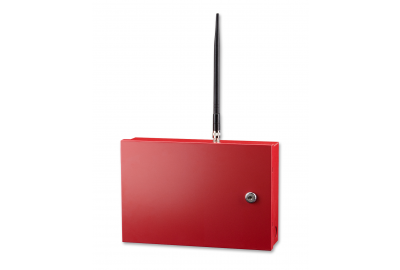 Telguard has an unrivaled Commercial Fire Alarm Communicator for your customers Alarm Transmission needs. 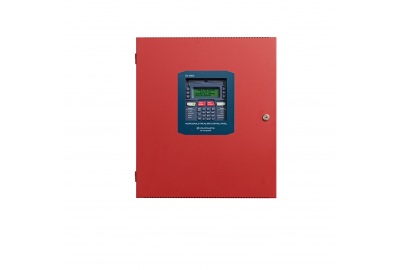 The Endurance Series ES-200X Addressable Fire Alarm Control Panel is the newest smart addressable FACP from Fire Lite Alarms! Sign up for product and sales updates. Please download a modern browser, such as Google Chrome. Please upgrade to a later version of iOS.